One week. One hundred sixty-eight hours of heart-pounding shark action. 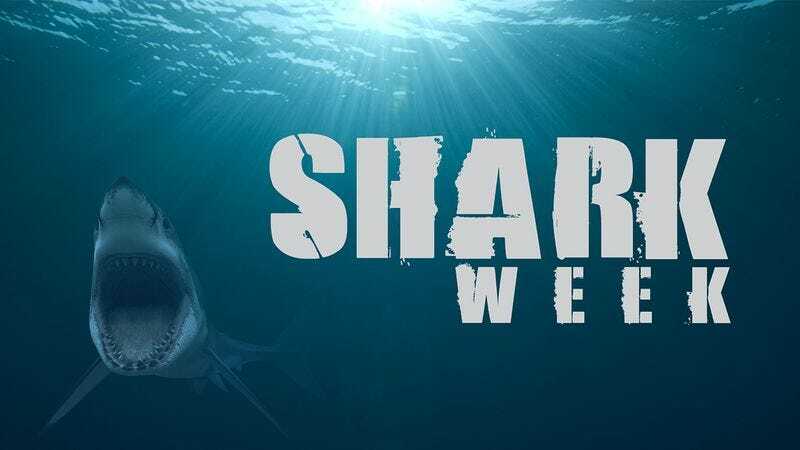 In honor of our favorite time of year, here are the seven definitive ‘Shark Week’ moments requested by Kansas City, MO resident Doug Kastner.